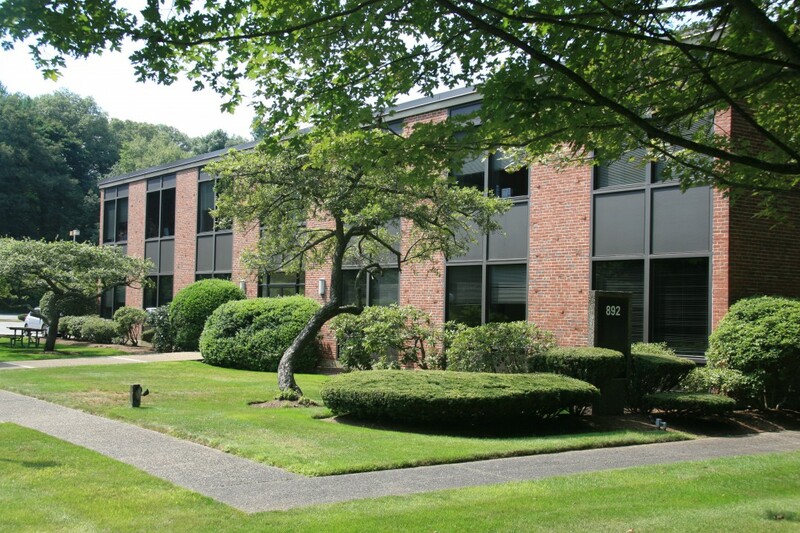 Wayne Office Park 892 Worcester Street, Wellesley, MA | Haynes Management, Inc. This attractive two building office park complex is located on Route 9, near the Wellesley-Natick town line offering easy access to major highways west of Boston . Both buildings are modern, multi-tenant office buildings offering large windows and efficiently designed office suites. Office park setting with beautifully landscaped grounds and an abundant amount of on-site parking. Great corporate address.